Unfolded size: 49.21 x 23.58 x 42.13inch. 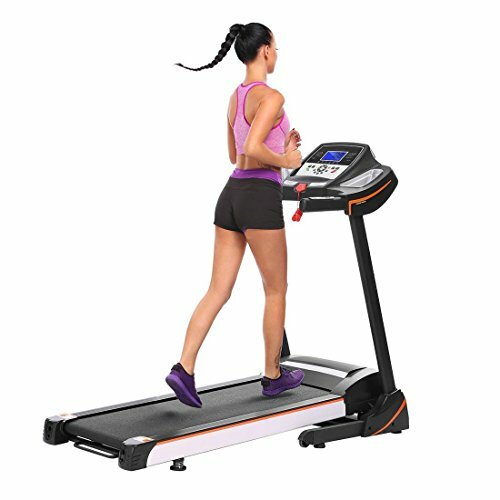 Folded size: 47.25 x 23.58 x 9.45inch,Put this folding treadmill anywhere you wish to have,living room,bed room,corner,balcony,dormitory,and so on. Due to the variation between different monitors, the image would possibly not reflect the true color of the article. We guarantee the manner is equal to shown within the pictures, but now not the similar performance on different bodies as on the model. Thanks!